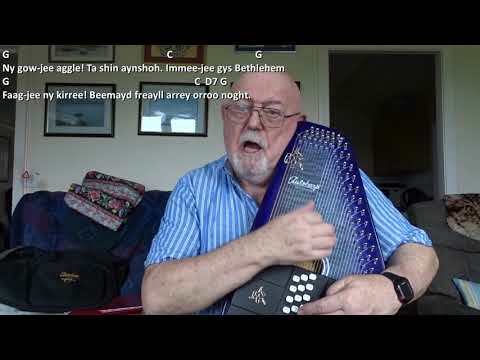 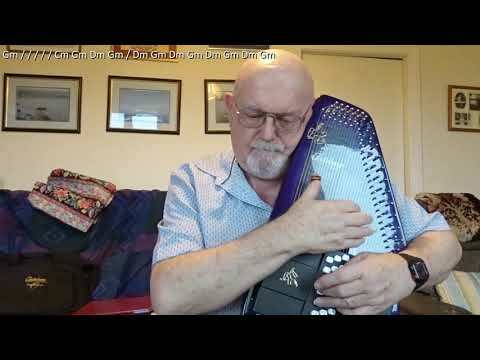 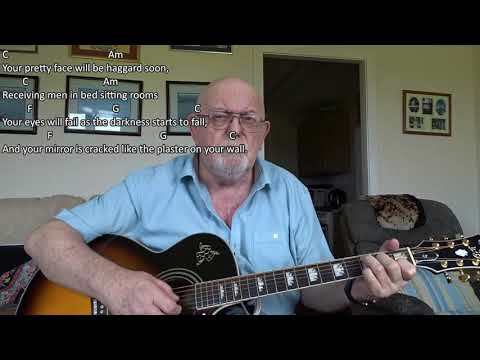 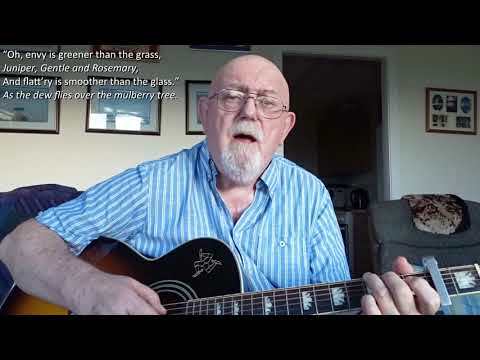 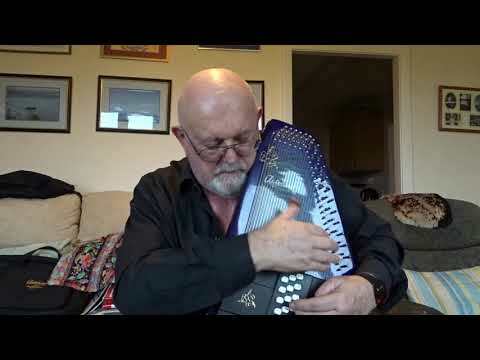 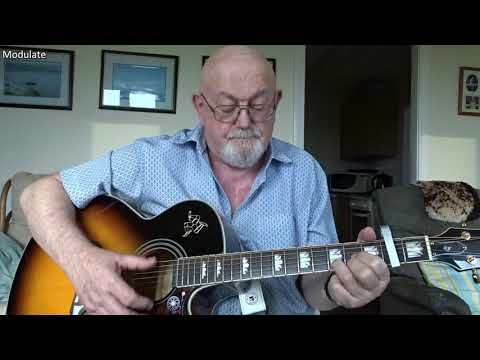 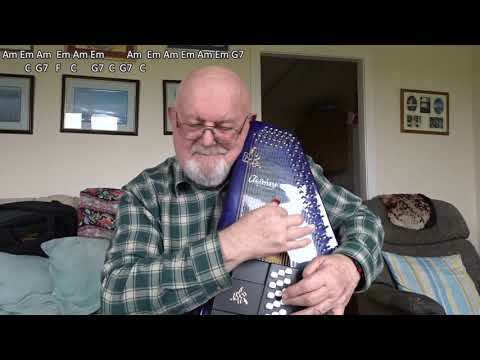 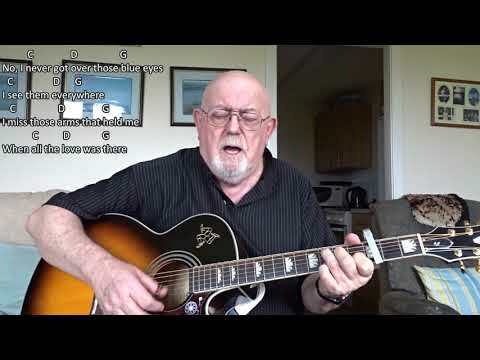 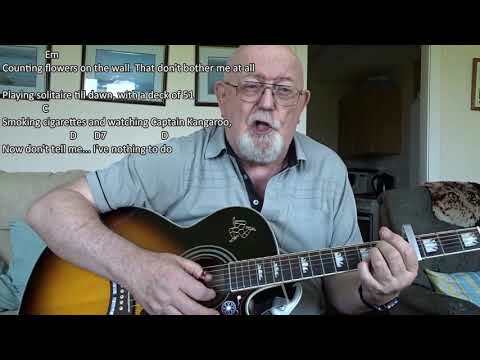 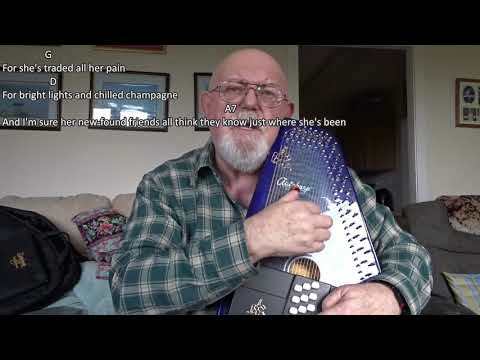 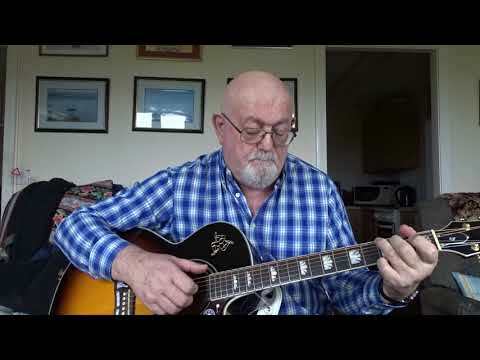 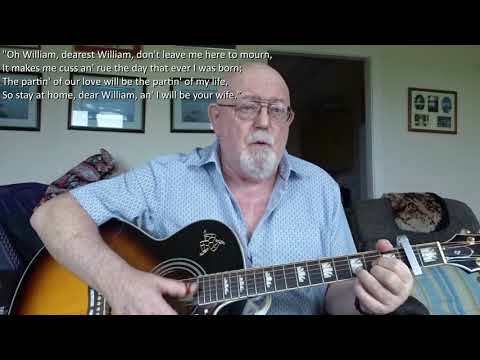 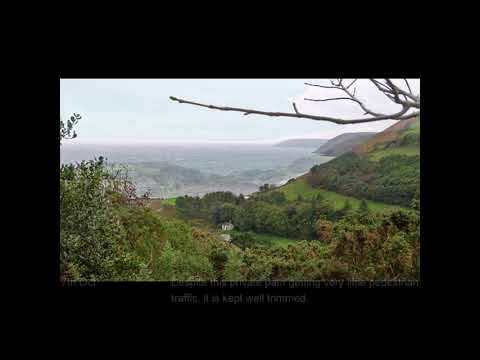 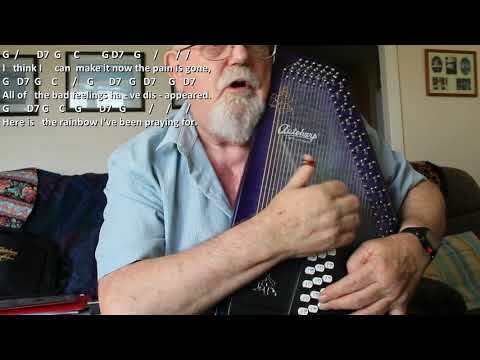 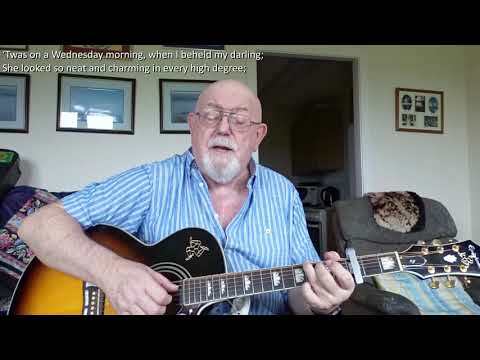 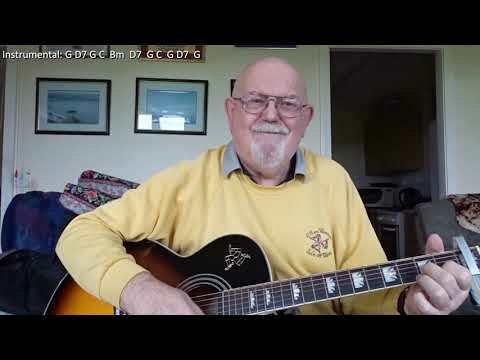 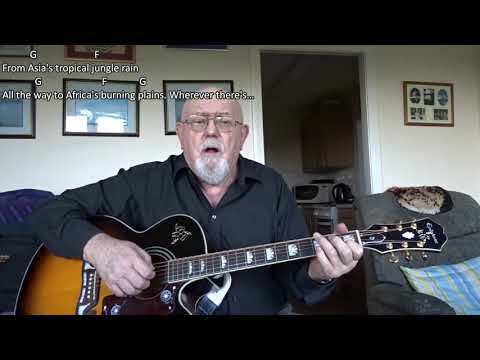 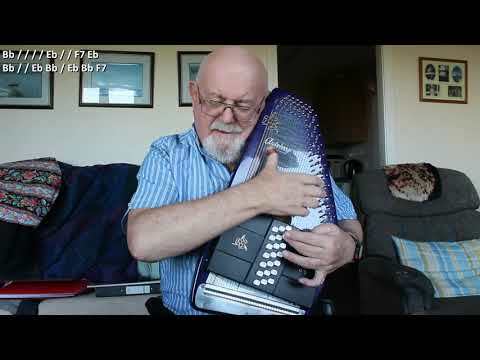 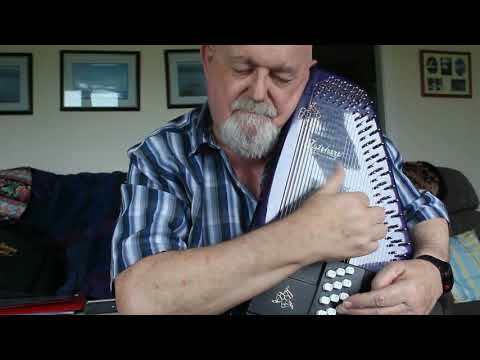 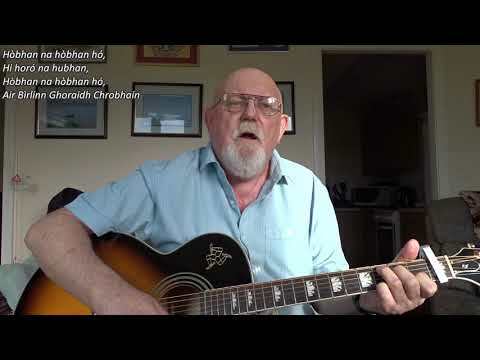 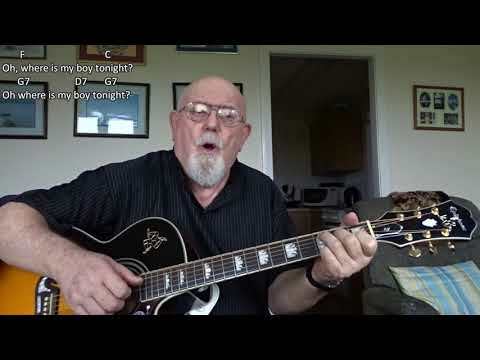 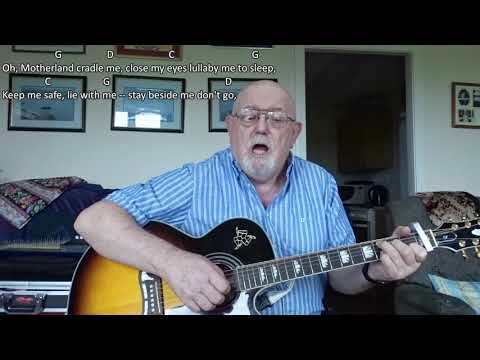 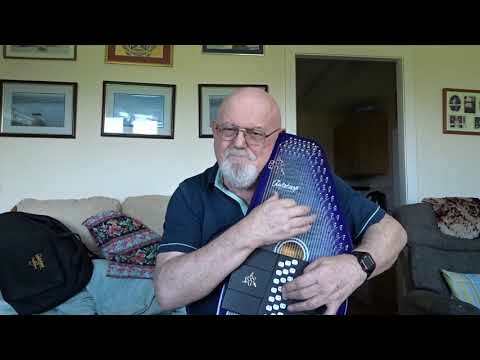 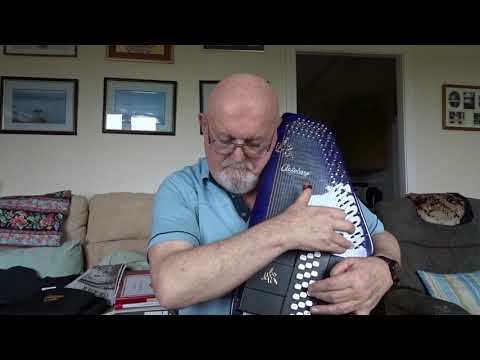 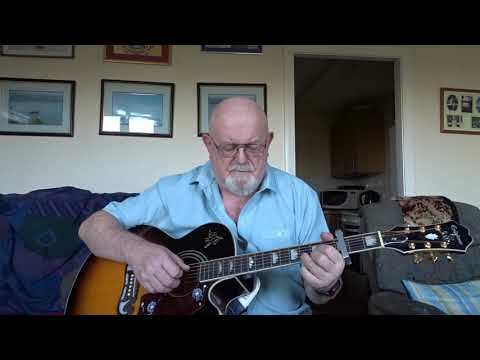 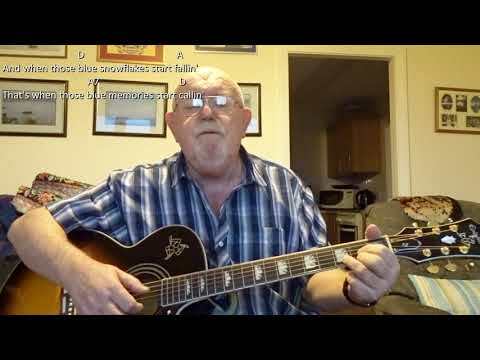 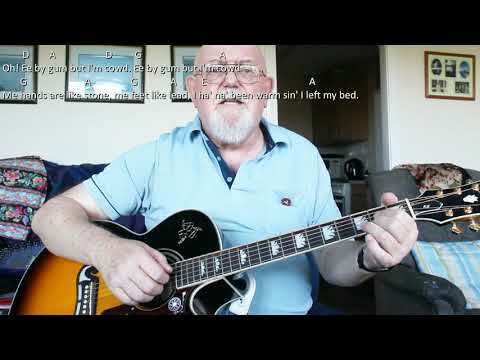 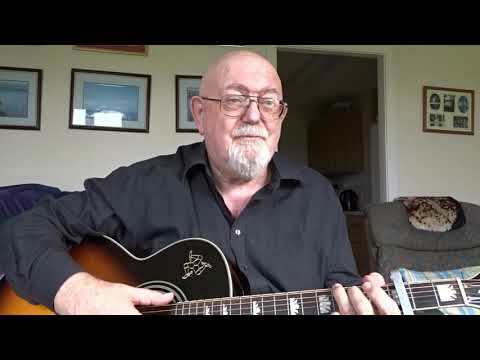 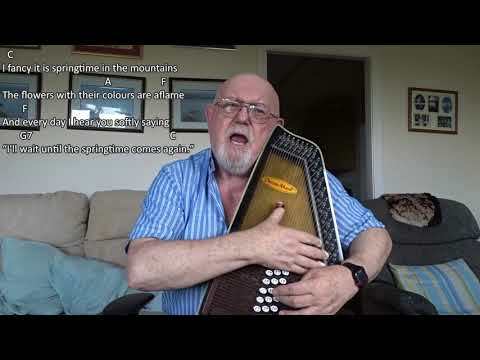 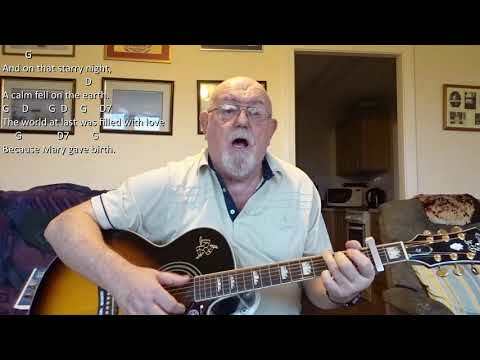 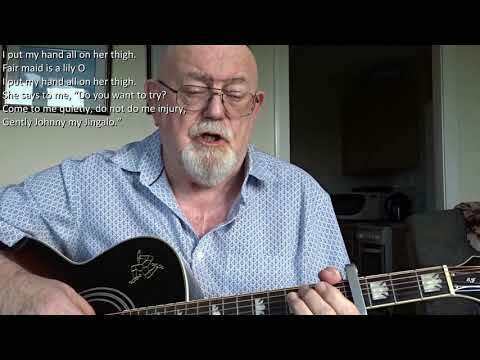 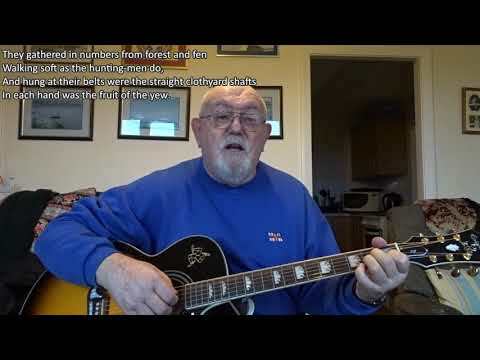 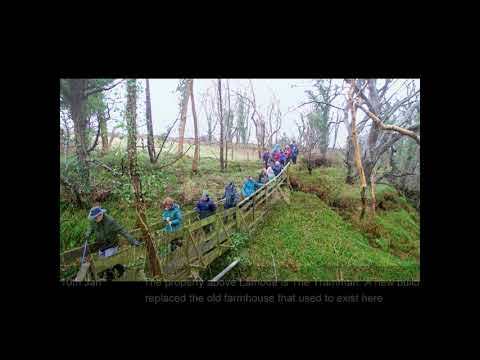 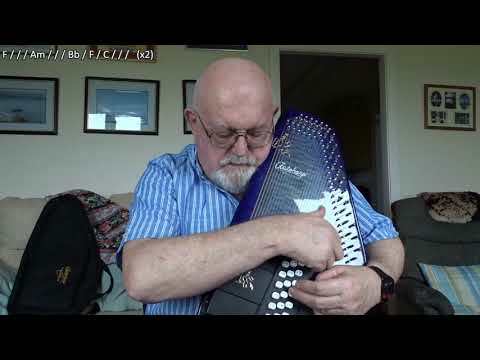 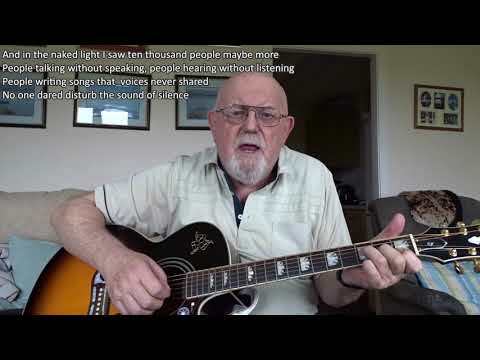 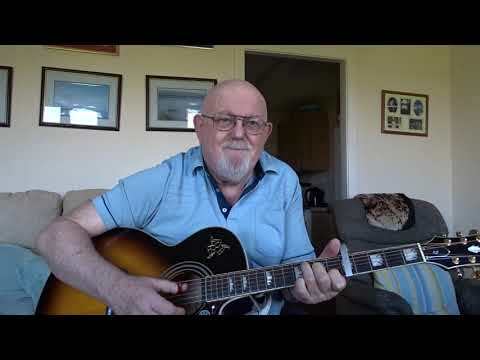 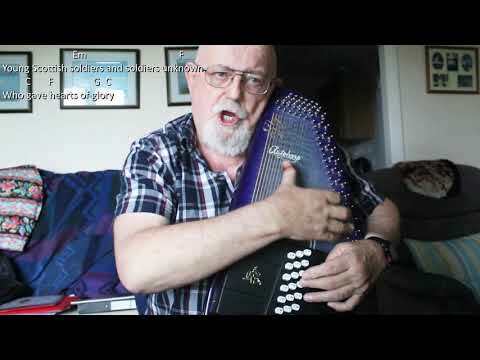 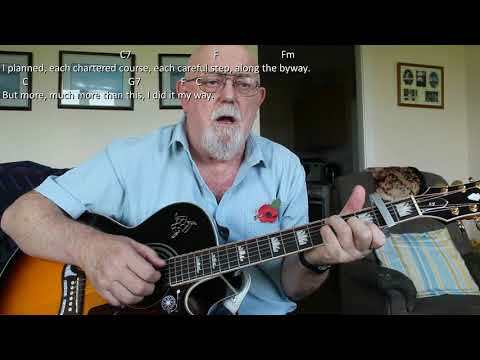 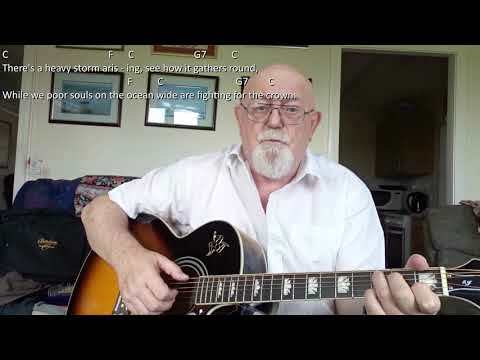 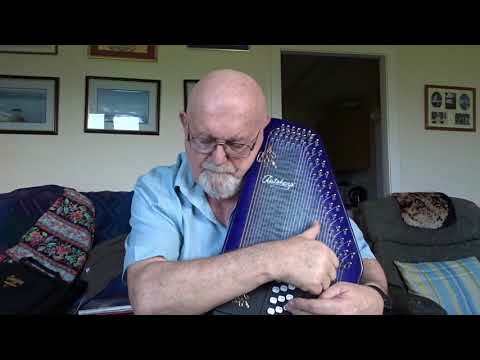 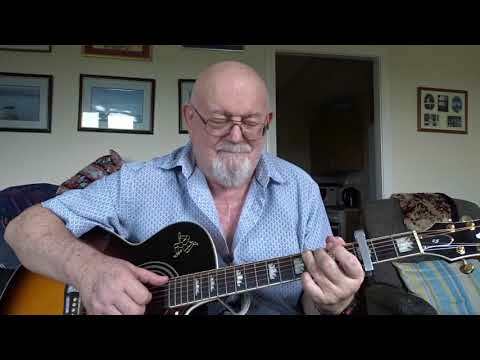 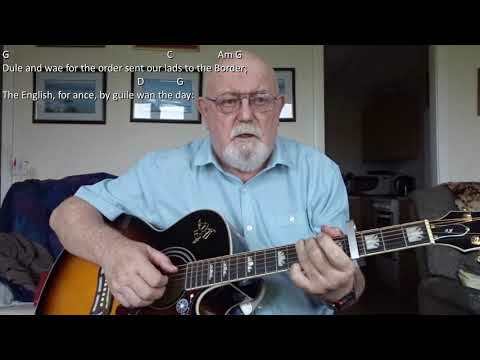 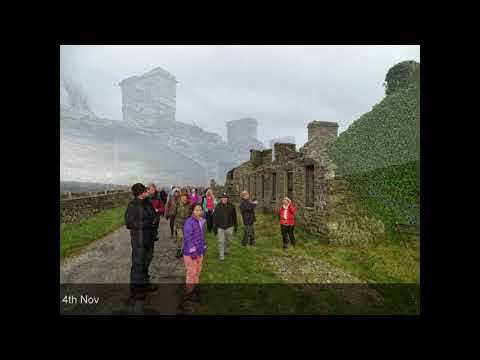 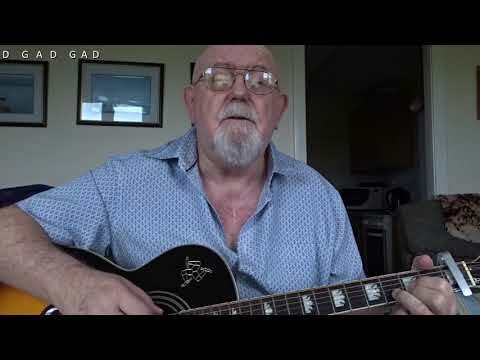 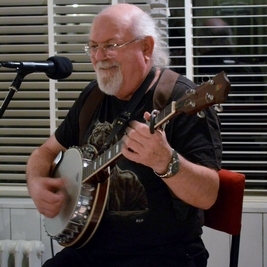 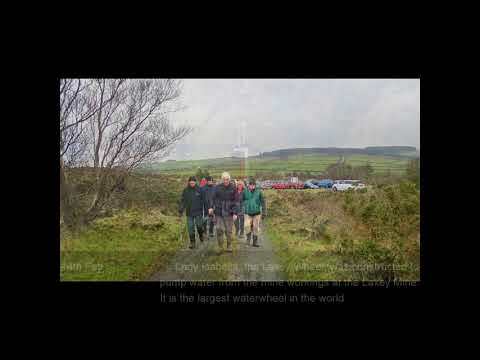 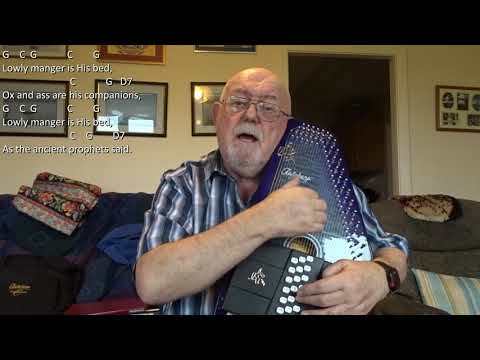 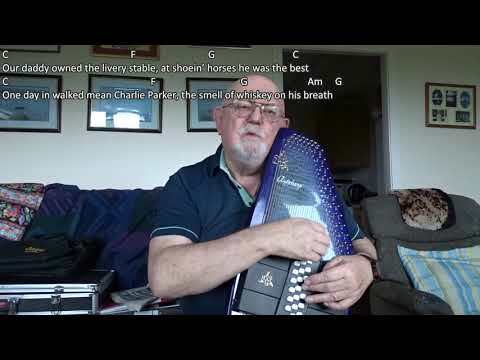 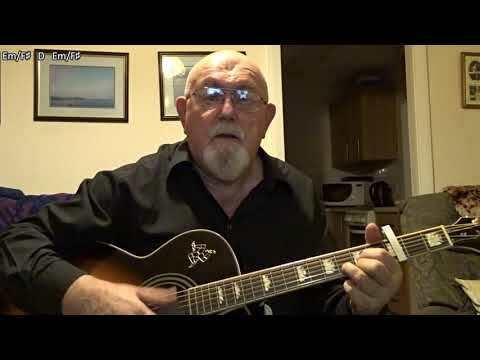 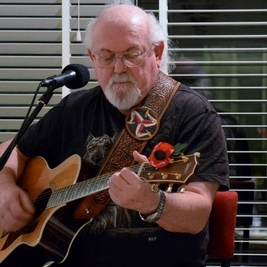 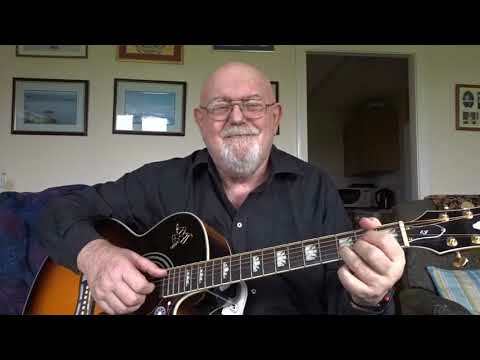 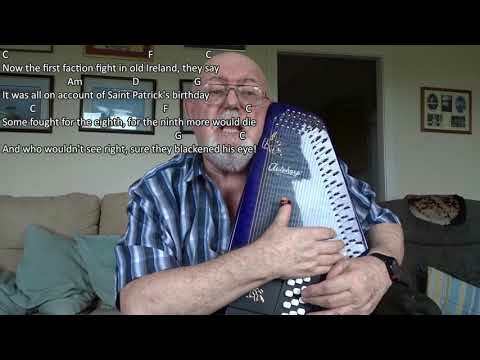 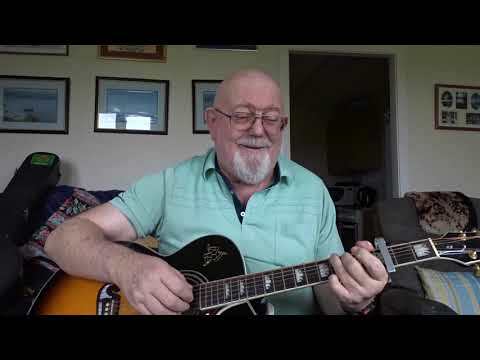 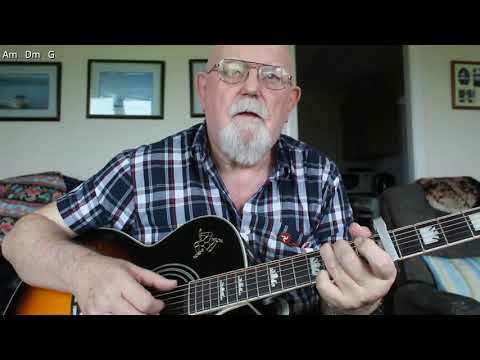 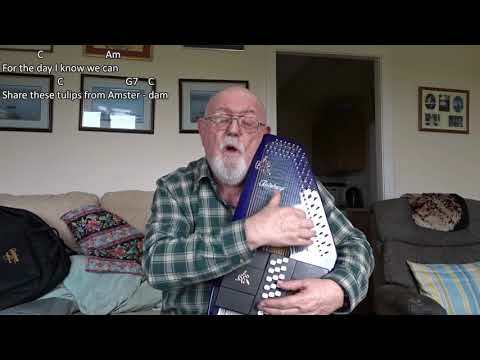 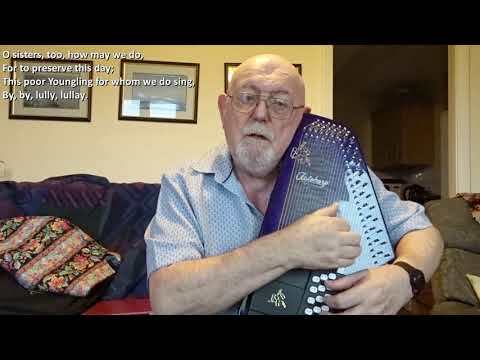 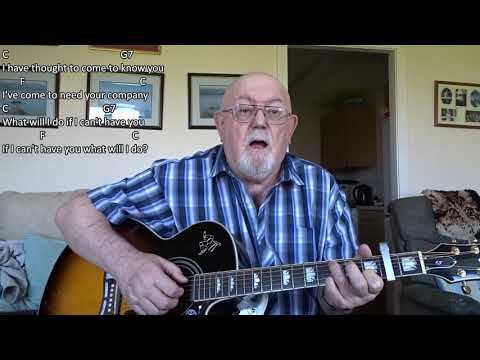 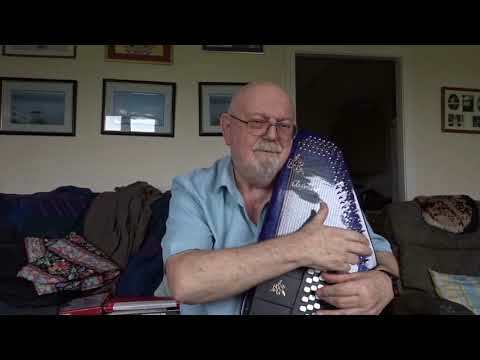 Anthony Archibald - Autoharp - Autoharp: Christmas Caroling (Including lyrics and chords) A request from my young friend from America, Ken Shuttlesworth, led me to this song from the Irish Rovers. 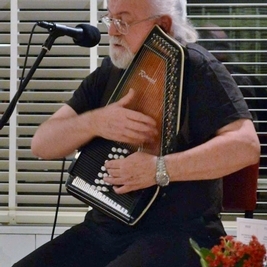 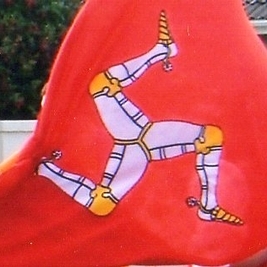 It is on their 1999 album "Songs of Christmas". 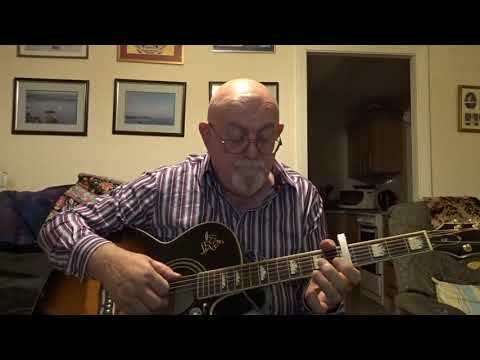 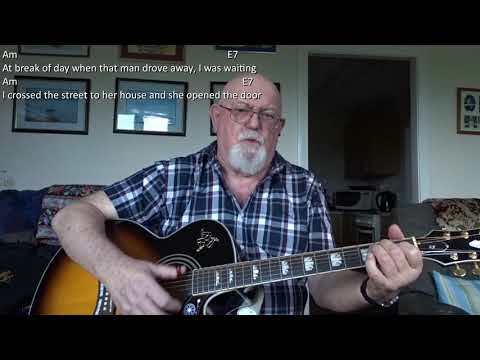 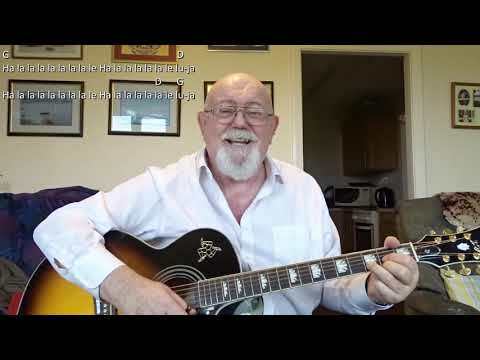 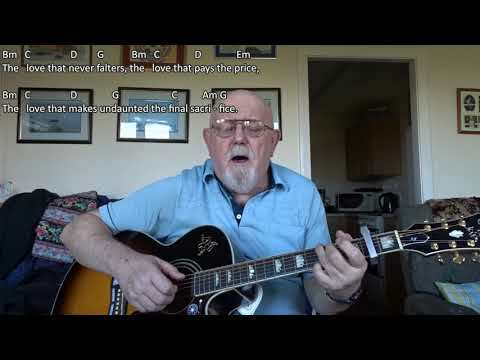 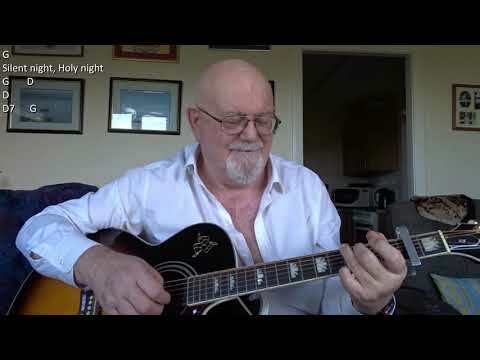 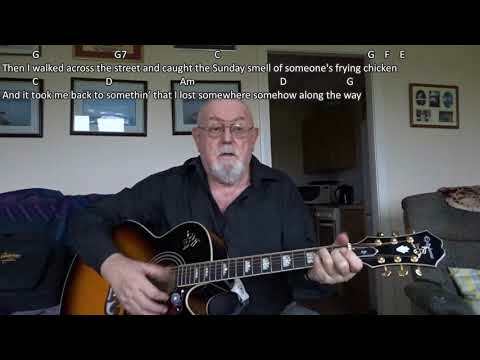 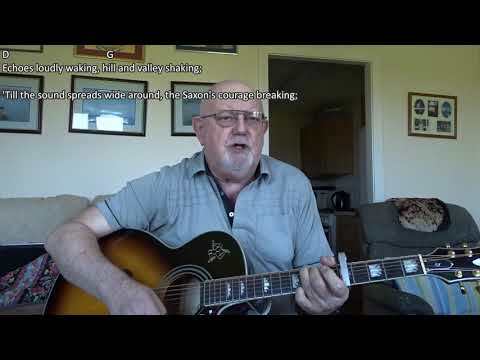 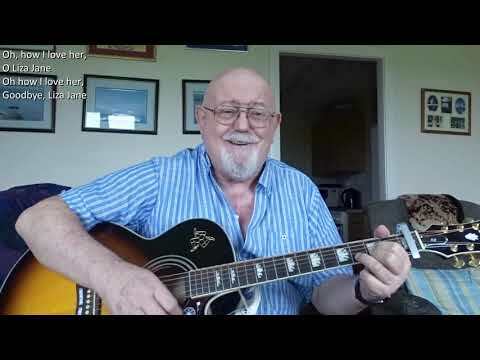 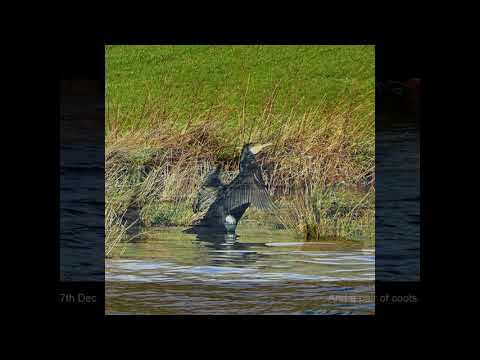 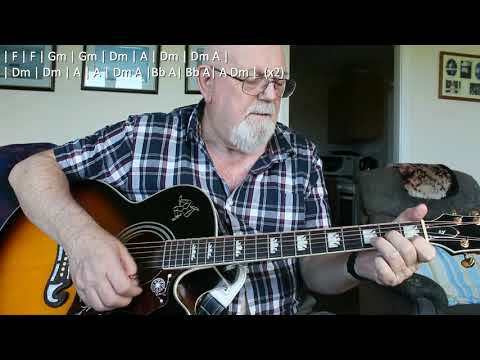 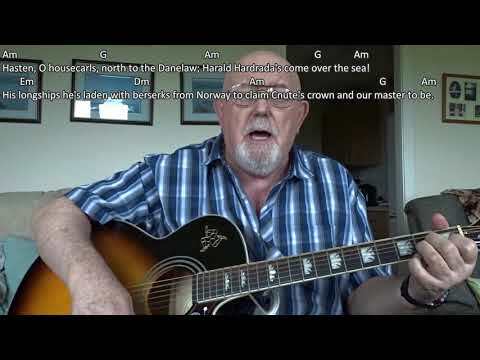 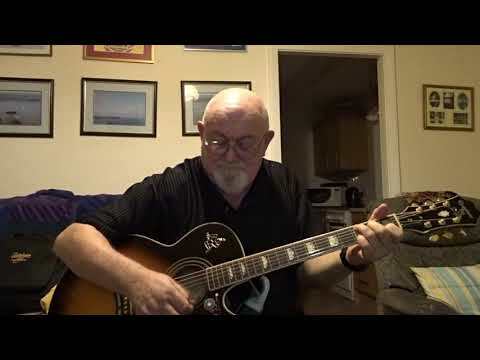 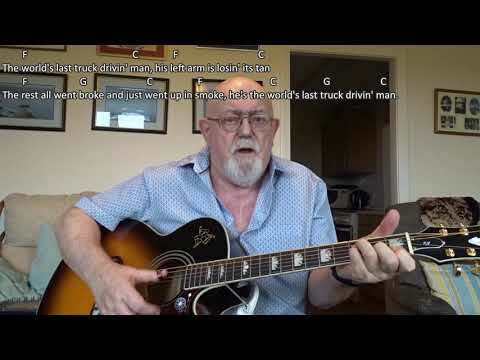 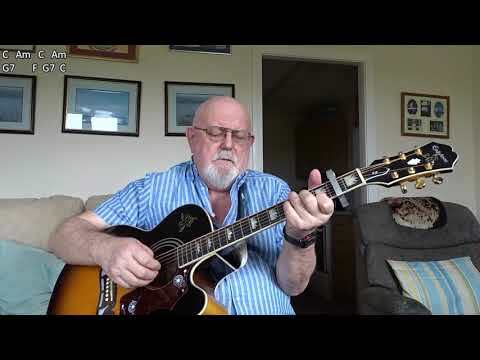 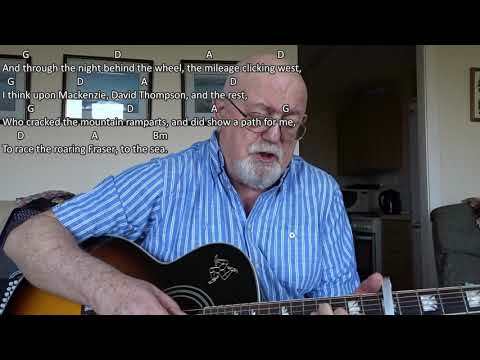 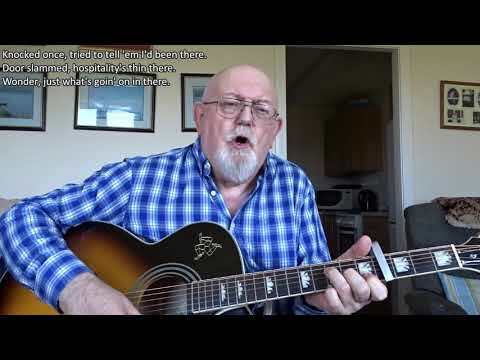 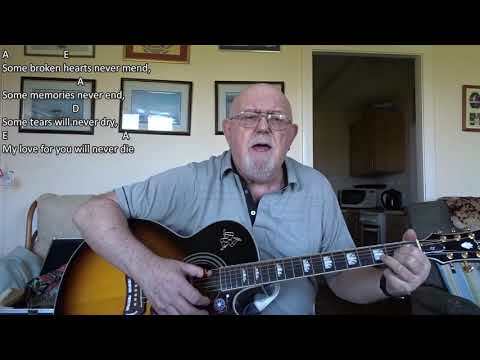 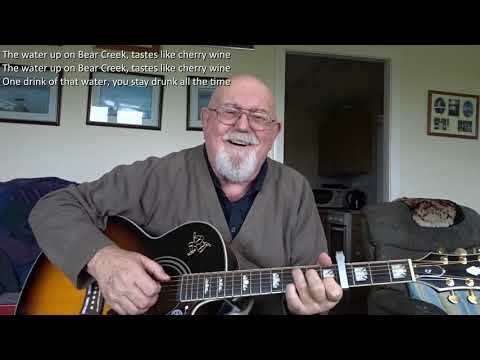 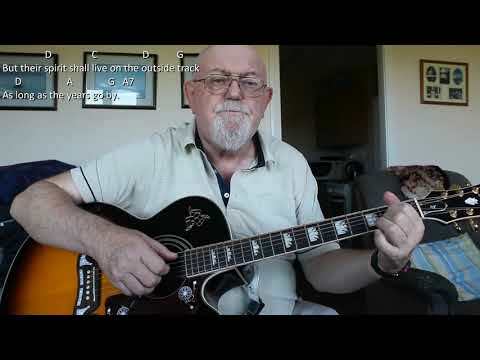 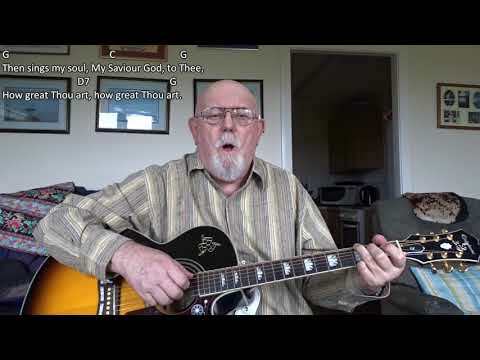 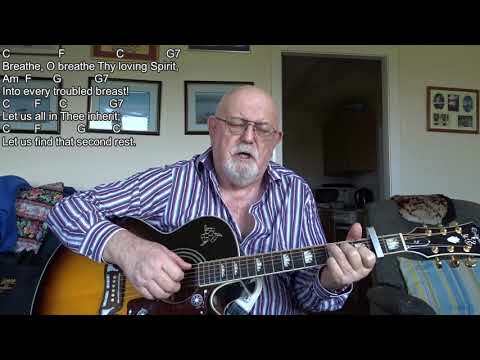 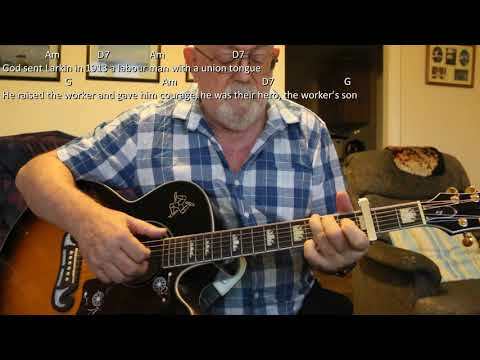 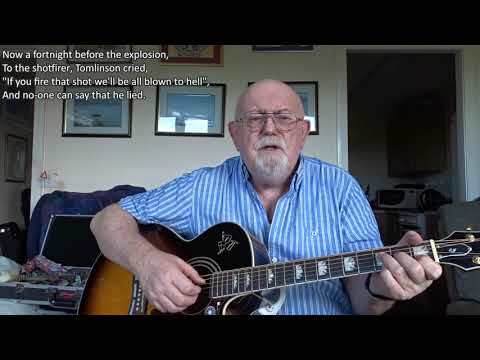 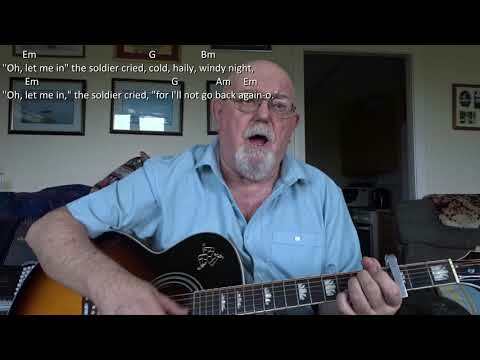 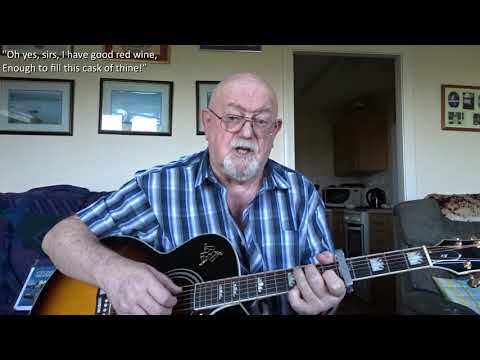 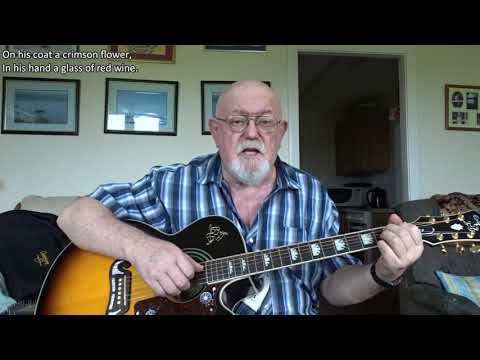 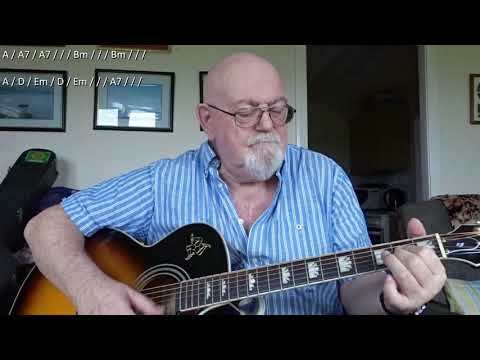 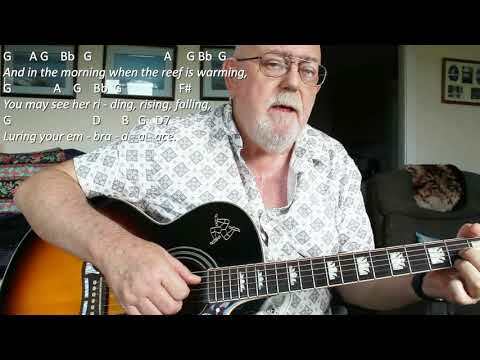 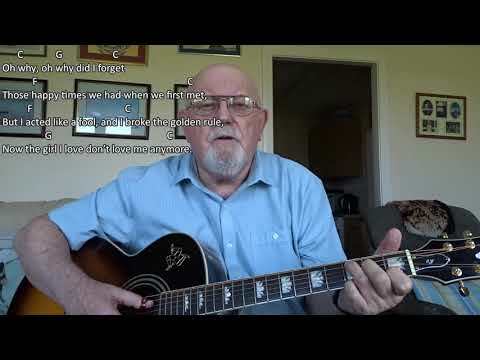 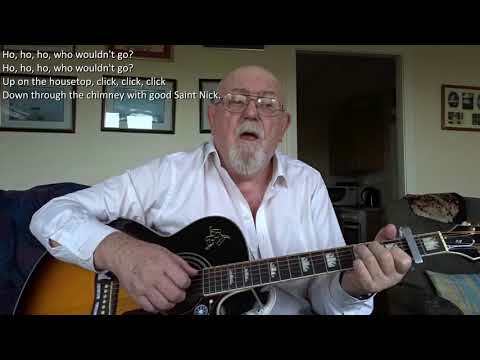 New to me, and not being able to find the chords, I sought help from fellow YouTuber, "Raymond Crooke" and found what I was looking for, so here is my interpretation of "Christmas Caroling". 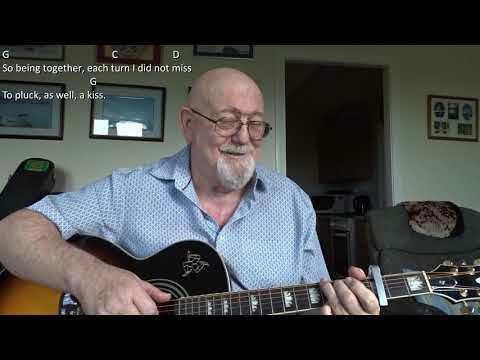 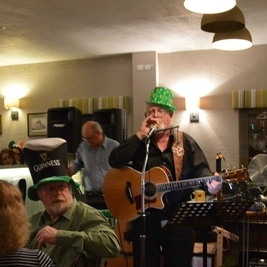 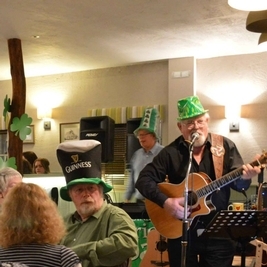 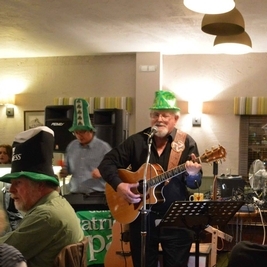 I have only included the chords for the first verse and chorus as they turned out to be a simple progression which is repeated throughout the song.